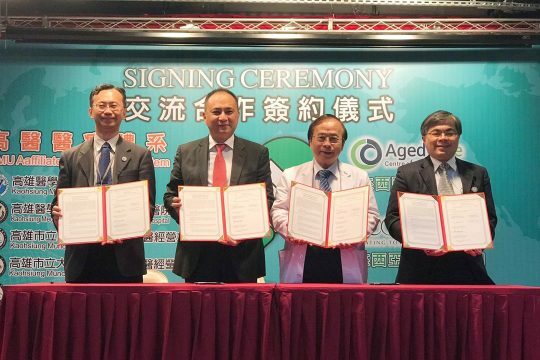 Eco World Development Group Berhad and Aged Care Group proceeded to the next stage of the cross-border collaboration with Kaohsiung Medical University Hospital of Taiwan with the signing of two separate Cooperation Agreement to provide training courses in Malaysia involving community activities, community care and care management. 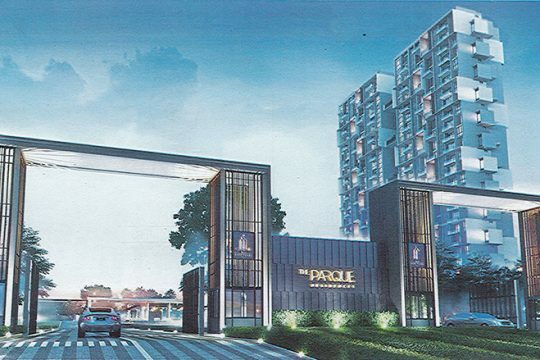 The Parque Residences is the first condo project in Malaysia to offer a dedicated care and wellness service. 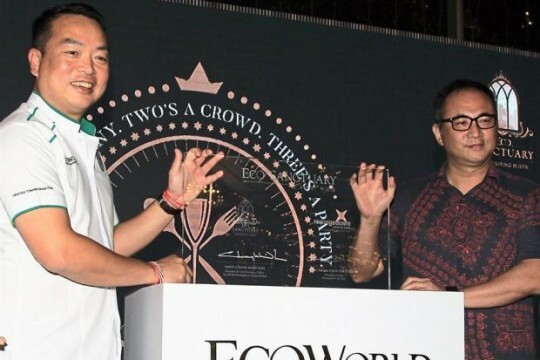 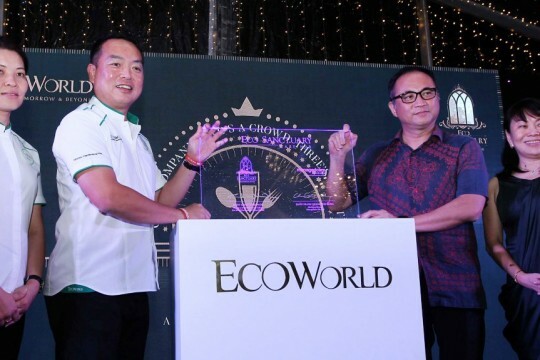 IT WAS a momentous occasion for Eco World Development Group Bhd as they move a step closer to creating a holistic living environment within its development. 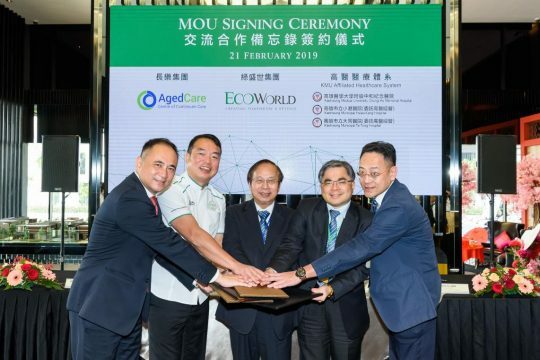 EcoWorld and Aged Care Group signed two separate Memorandum of Understanding with Kaohsiung Medical University Hospital of Taiwan that will see KMUH sharing knowledge and experience in healthcare & wellness service. 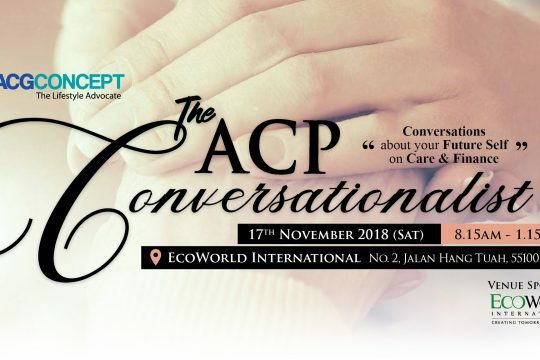 ACG Concept is organising “Advance Care Planning: Conversations about your future self on Care Management & Finance” on Saturday 17th November 2018, from 8.15am to 1.15pm, at EcoWorld International. 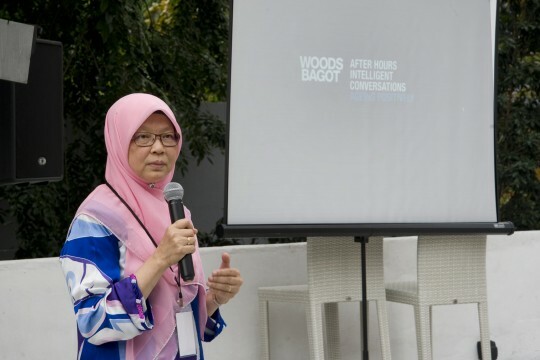 CRAFT Home is the first project built, designed with both age-friendly hardware and software components for ageing-in-place in Malaysia. 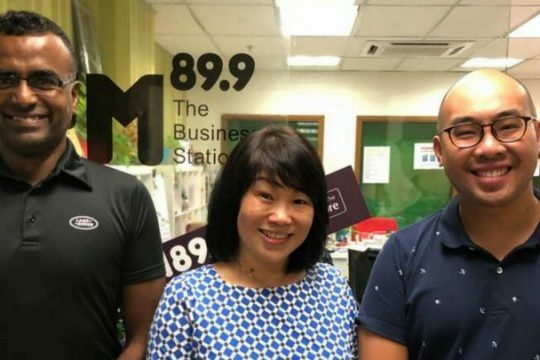 BFM interviews CEO of Aged Care Group, Dr. Carol Yip, about the aged care industry, ageing in Malaysia and preparing for it as a whole. 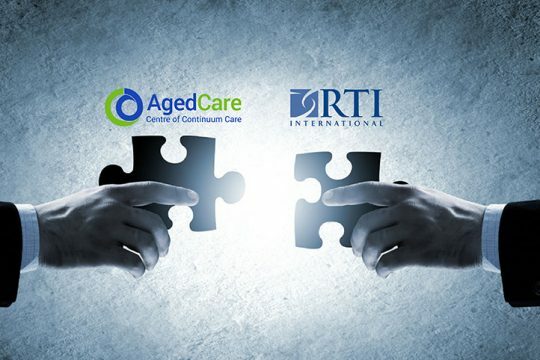 ACG to be the private sector collaborator, whilst RTI International to provide strategic and technical in raising Malaysia’s aged care practices to international standards. 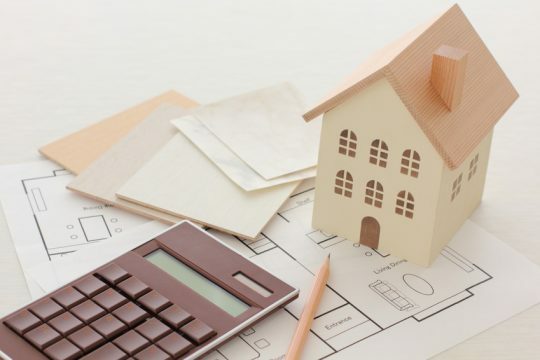 Investors planning to stay in an aged care facilities in old age should be discipline in taking profits and setting aside some cash for the future. 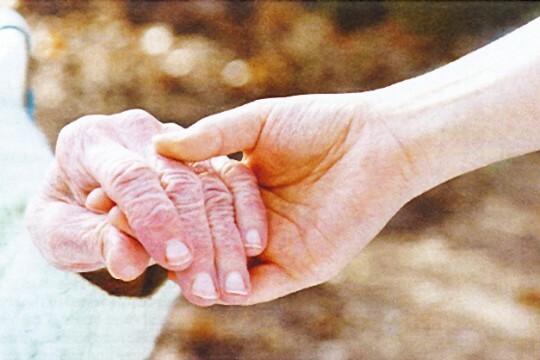 Advance care planning is important to ensure that your preferred care and old age wishes are met with accordingly and sufficiently for the future. 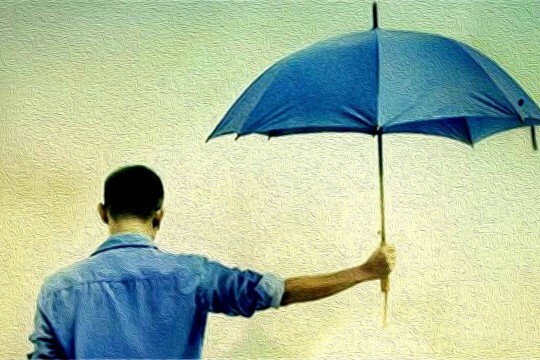 Care is about the receiver’s restoration, not institutionalising them. 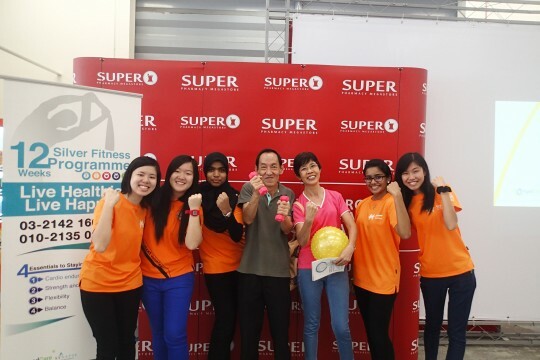 To sum it up, it comes down to good living and healthy ageing. 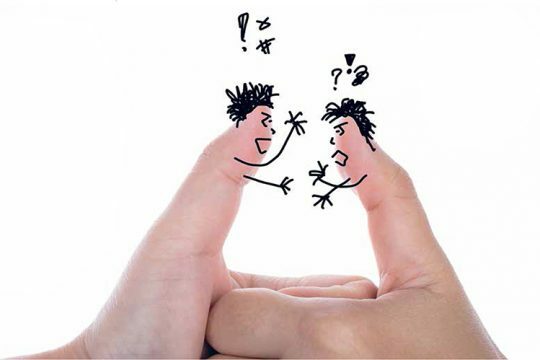 To be person centred means giving people real choices and the right to be respected. 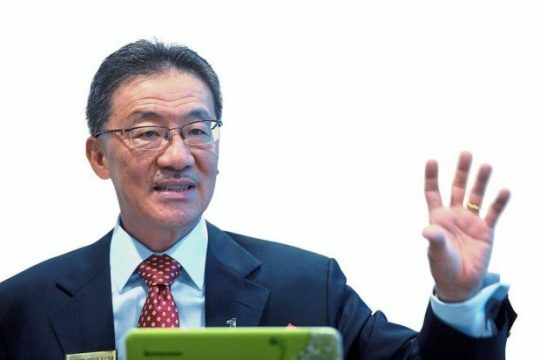 The Private Aged Healthcare Facilities and Services Bill 2017 was tabled in the Dewan Rakyat on Monday. 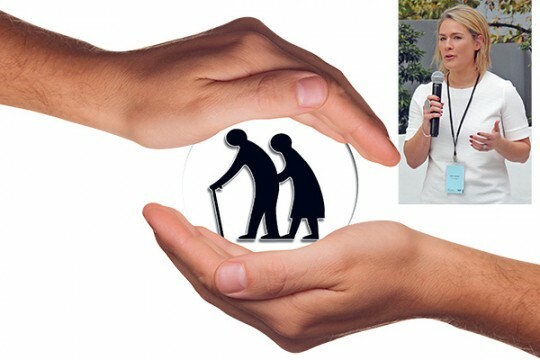 Once the Bill is passed, centres caring for four or more persons above 60 years old must obtain an operating licence from the ministry’s director-general. 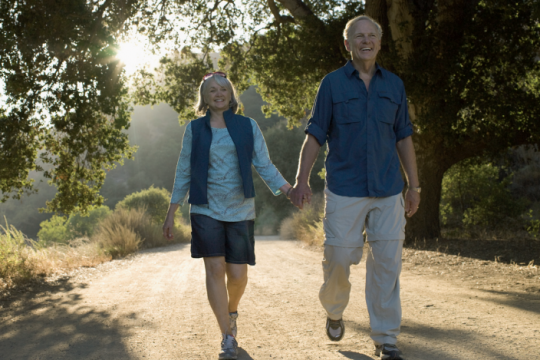 Retirement is becoming a distant dream due to factors such as longevity risk and a growing ageing population. 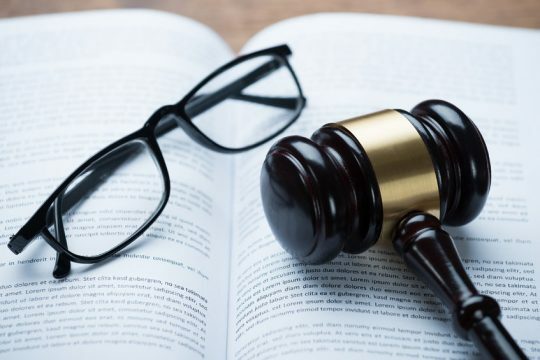 Many still don’t realise the importance of planning for the various phases of their golden years and their long-term care needs, as well as how to effectively protect their estate when doing so. 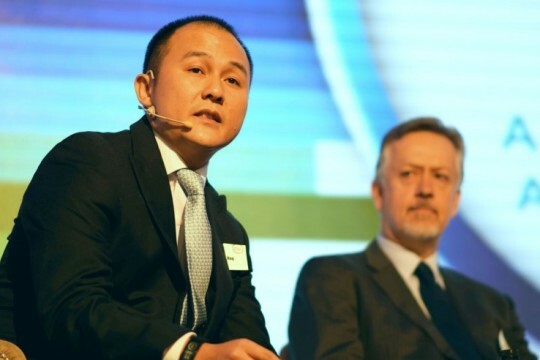 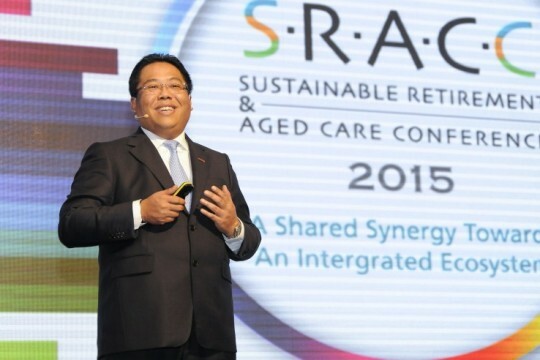 “Australia is one of the most ethnically diverse societies in the world today and as an aged care provider, we need to continue to learn how to cater for such an extremely broad market, something that ACG does in Malaysia so well” says Ray Creen, CEO of ACH Group. 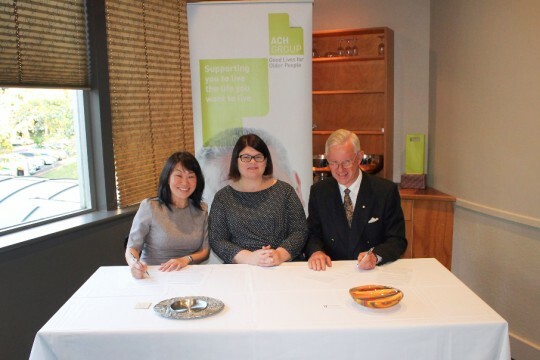 Witnessed by the Honourable Zoe Bettison, Minister for Ageing, the MOU affirms ACH Group would lend ACG their experience and knowledge in developing senior living housing, aged care facilities and elder care services which meets Malaysians’ culture and diversity. 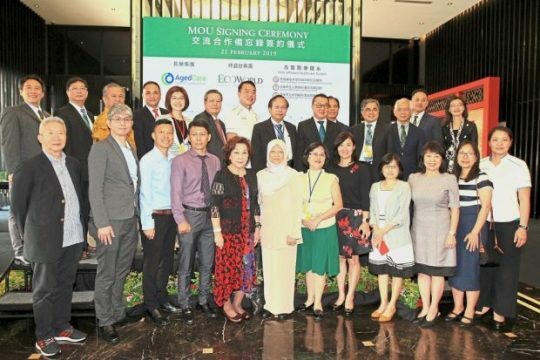 The MOU between Managedcare and ReGen Rehab International is a cooperative endeavour to achieve specific objectives that enables public to easily find the appropriate care services they may require and offering greater outreach to those needing care. 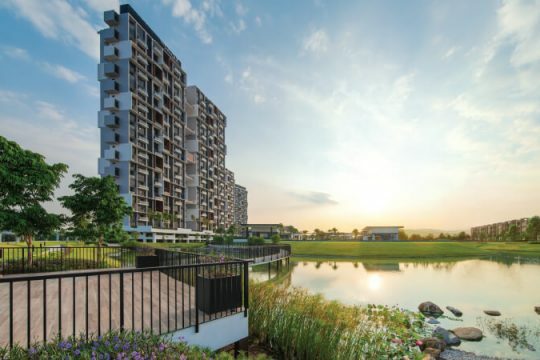 The demand for retirement villages in Malaysia can only go up in view of the increasing number of senior citizens in need of a home to live out their golden years. 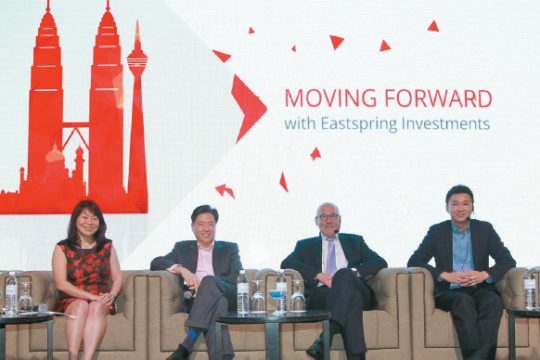 As Malaysia is becoming an ageing population, many big developers have been planning to include retirement homes as one of the components in their large mixed developments. 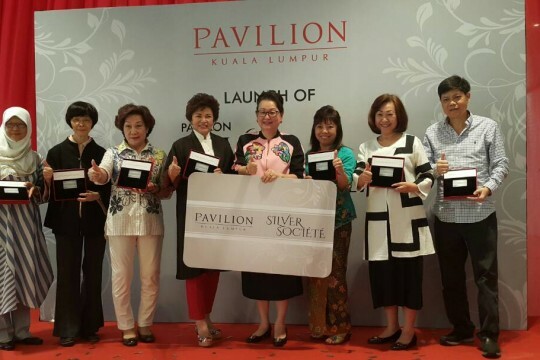 Pavilion KL today launched Pavilion Silver Société, a new exclusive program for the silver society targeted at Malaysians 55 years and above. 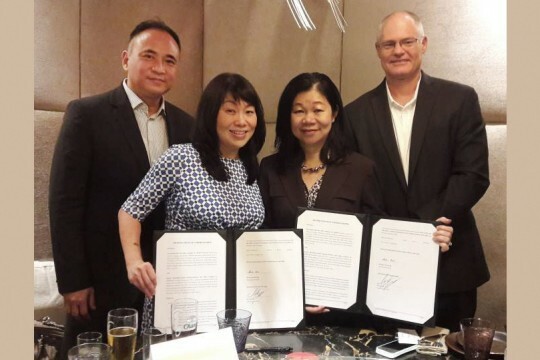 Pavilion KL will endeavour to collaborate with major organisations and companies to continuously offer attractive benefits and activities. 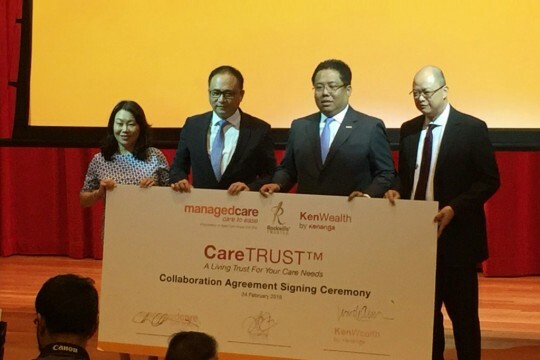 Managedcare is the first partner to collaborate on the initiative. 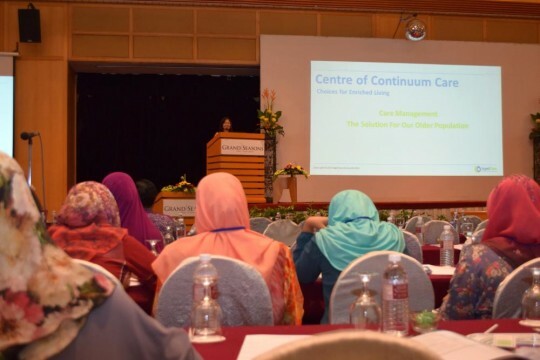 Universiti Malaya (UM) dan Aged Care Group (ACG) menjalinkan kerjasama bagi membangunkan Continuum Care dalam usaha memastikan penjagaan warga emas di Malaysia diurus dengan lebih baik, berterusan dan menyeluruh. 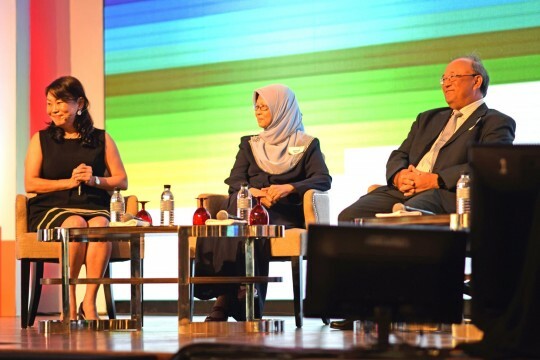 First Published in Harian Metro, 19 April 2017. 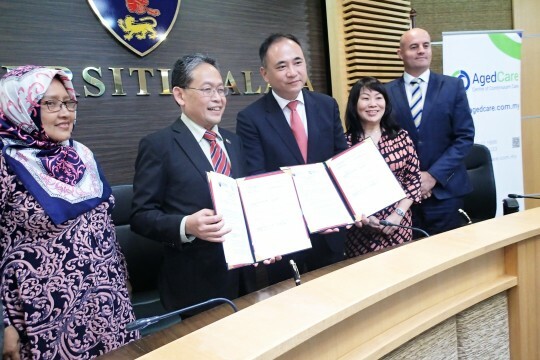 To lead a hassle-free life when they need care, a joint initiative between Aged Care Group and University of Malaya will be undertaken to provide continuum care for older Malaysians. 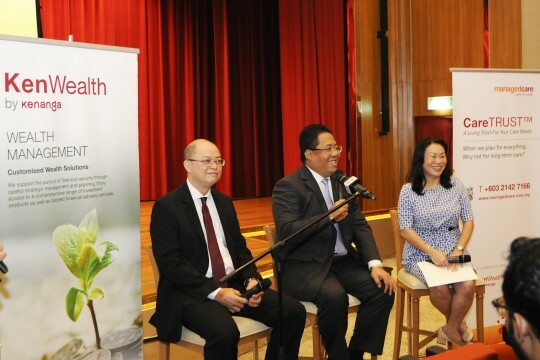 To enable Malaysians to enjoy an elevated standard of retirement, accessibility to care services and financial planning services will be boosted in a joint initiative by Managedcare Sdn Bhd and FA Advisory Sdn Bhd. 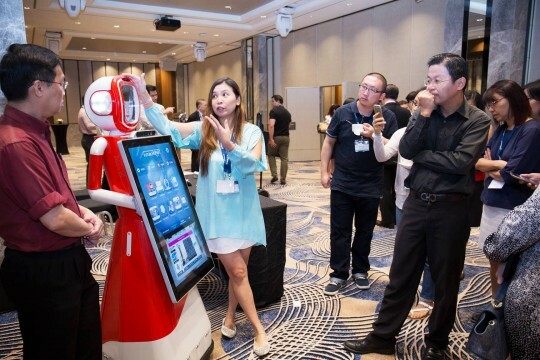 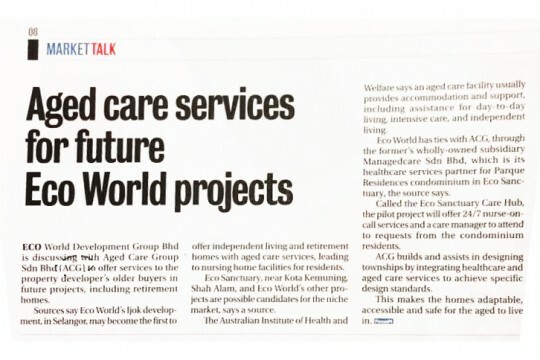 As nations across the globe move towards an ageing population, it is becoming more imperative for the aged care industry to innovate itself in order to better cope with increasing demands and changing needs. 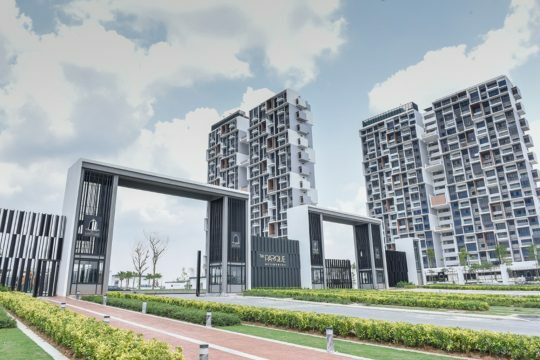 Old folks home operators who provide inadequate living quarters for senior citizens will bear the full brunt of a new law which will introduce fines or jail terms to offenders. 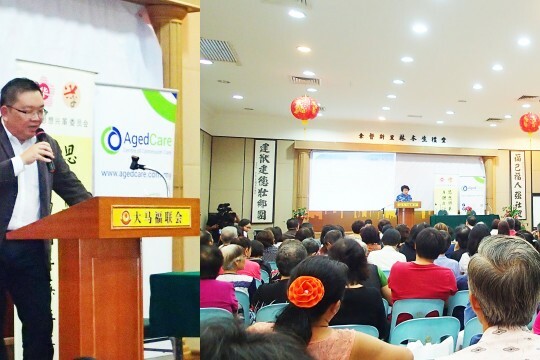 Woods Bagot, together with Aged Care Group (ACG), an aged care organisation, recently hosted an event to initiate discussions on design and architecture for “positive ageing”. 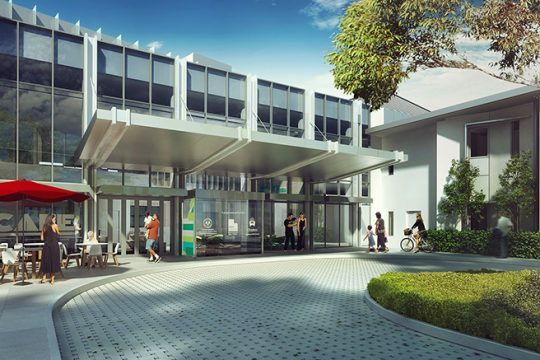 Equipped with 24-hour nurse-on-call services and a care manager, the Care Hub will provide services and programmes aimed at caring for the wellness of residents in five aspects – physical, social, mental, emotional, and financial wellness. 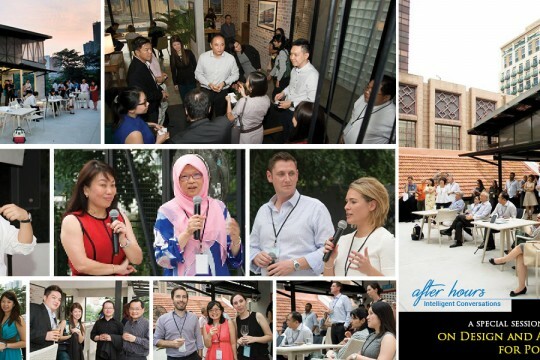 Woods Bagot together with Aged Care Group (ACG) hosted a networking platform called After Hours Intelligent Conversations to initiate discussions on design and architecture for positive ageing. 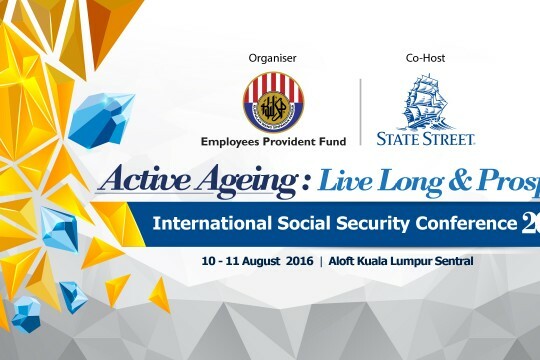 On the 10th & 11th of August, the Employees Provident Fund (EPF) and State Street hosted the International Social Security Conference 2016 at Aloft Kuala Lumpur Sentral to discuss ageing in Malaysia. 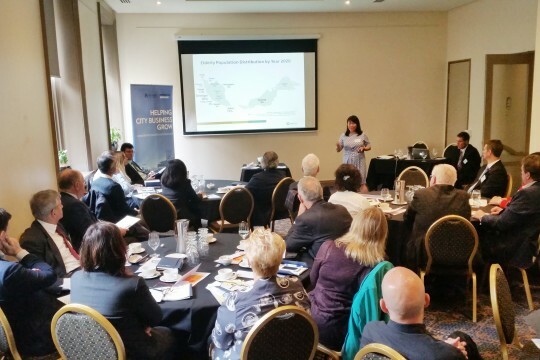 The Malaysian-South Australian engagement would open up many opportunities through skills sharing and operating experience. 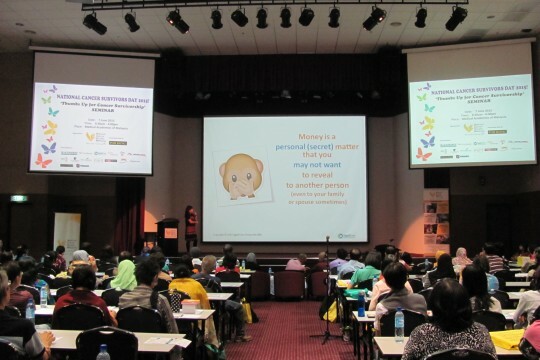 It is a known fact that many Malaysians have insufficient money for retirement due to uncalculated risks such as longevity risk, medical inflation and high cost of living, which can make retirement life tough. 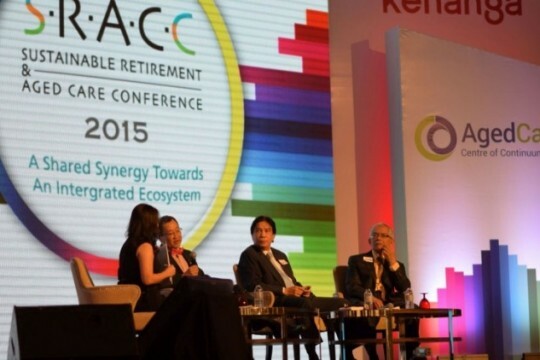 Hence, the need for financing options that allow Malaysians to put aside money for long-term care. 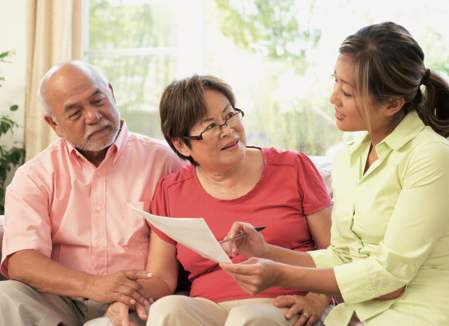 CareTRUST™ – a living trust where your money is set aside to ensure the provison of continuum care for your long-term retirement years. 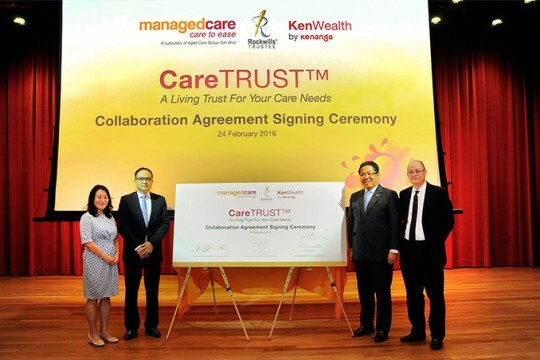 Managedcare Sdn Bhd, a wholly-owned subsidiary of Aged Care Group Sdn Bhd, today inked a Collaboration Agreement for the launch of CareTRUST™ with Rockwills Trustee Berhad and the Wealth Management arm of Kenanga Investment Bank Berhad. 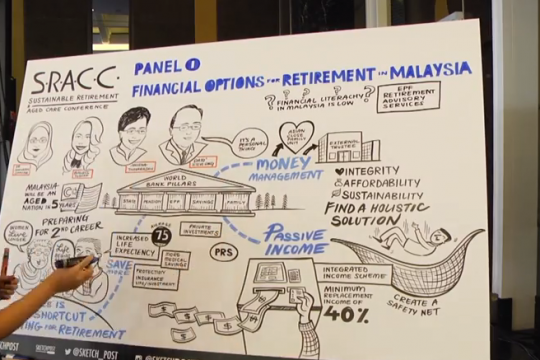 Financial options for retirement and aged care to ensure lifelong sustainability in Malaysia identifies the need for an integrated financial and healthcare framework for ageing population. 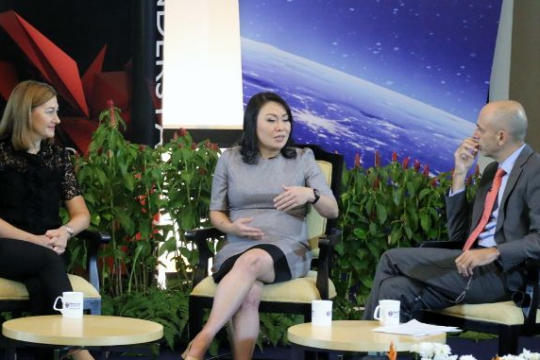 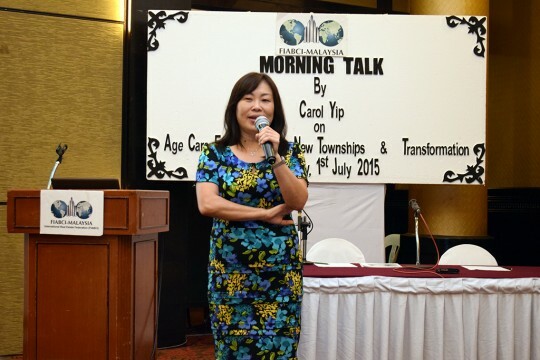 Carol Yip CEO of Aged Care Group Sdn Bhd: A lot elderly people don’t want to move out of home. 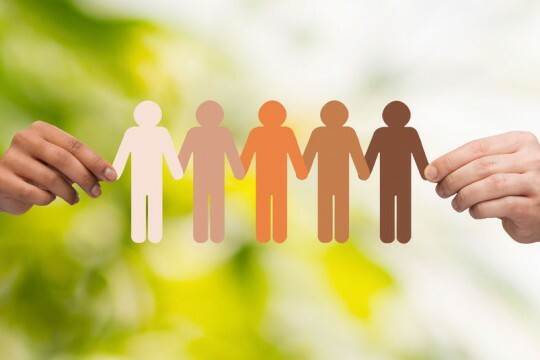 Staying where they are always gives them a sense of belonging. 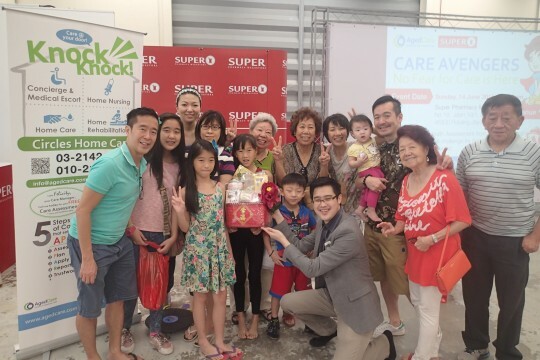 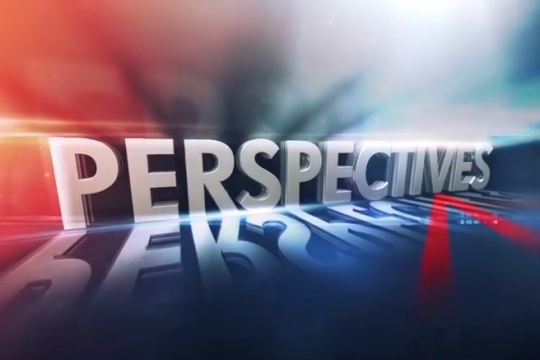 Healthcare experts on Channel NewsAsia’s Perspectives say caregivers need better preparation to care for parents, with age-friendly approaches to policies. 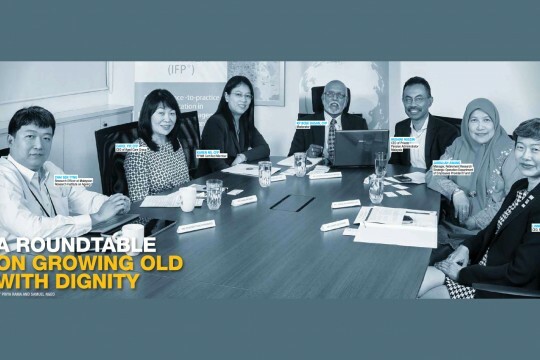 THE population of Malaysia is ageing – this much is clear. 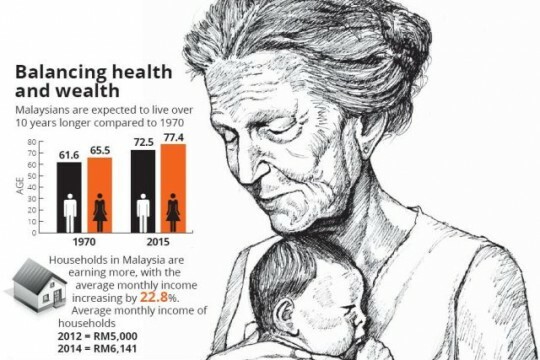 In just five years, the number of Malaysians aged 60 years and older is projected to increase to 3.4 million, making up 9.9% of the population.